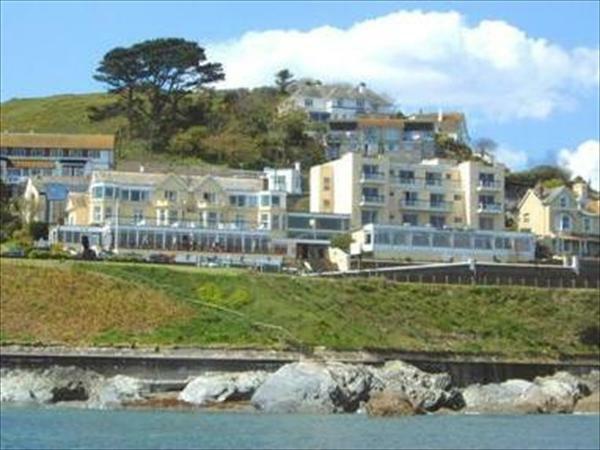 Hannafore Point Hotel Looe, Cornwall has panoramic coastal views of St George's Island around to Rame Head, this popular Looe hotel provides a warm welcome. The spacious hotel restaurant and bar has a wonderful view. Additional facilities include a heated indoor pool and gym.